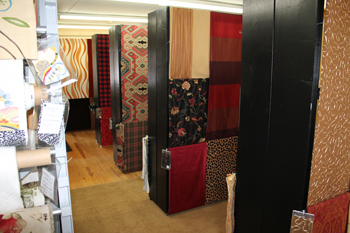 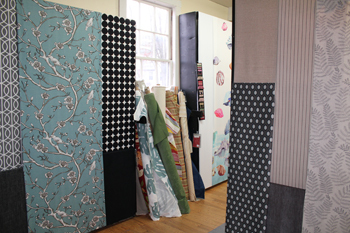 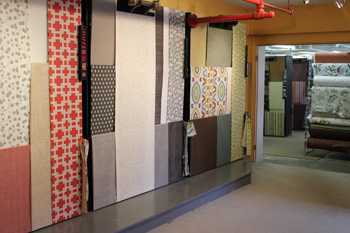 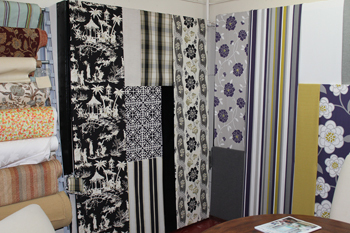 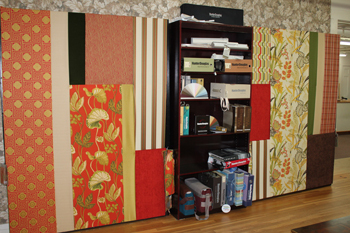 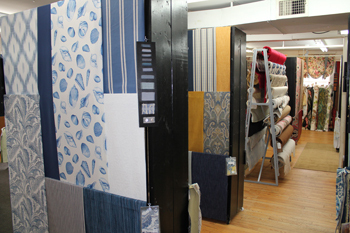 Specializing in fabrics for interior design. 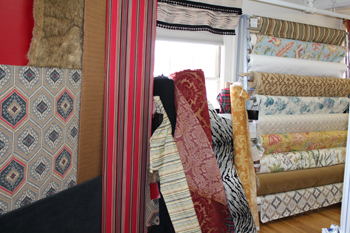 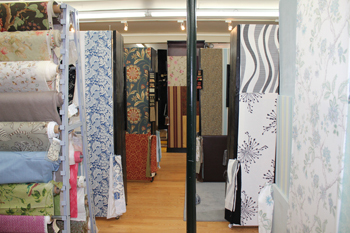 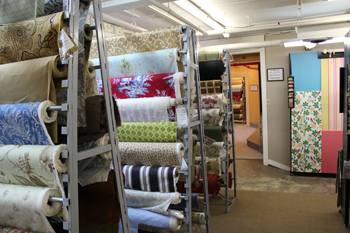 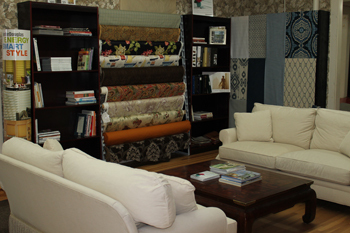 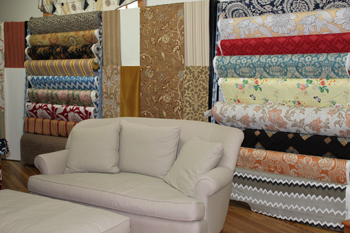 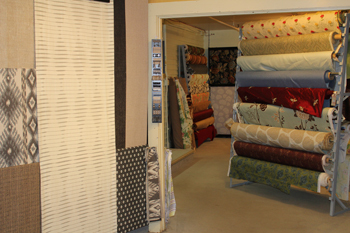 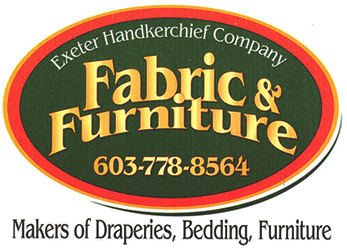 Experts in fabric for window furnishings, upholstered furniture, pillows/cushions, and bedding. 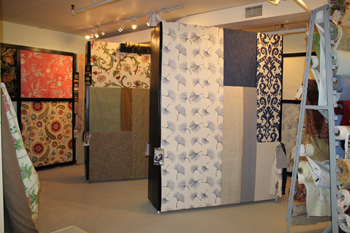 20,000 square foot showroom on three floors. 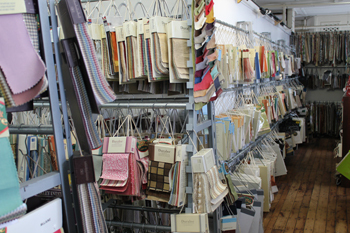 Coordinated fabrics, trim and hardware. 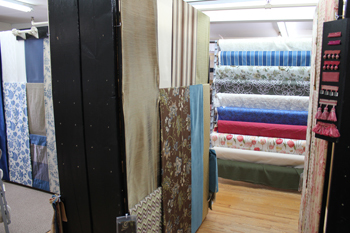 Always the newest fabrics, latest colors. 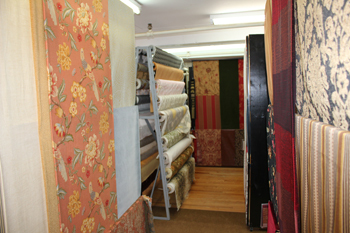 Fabrics from all over the world. 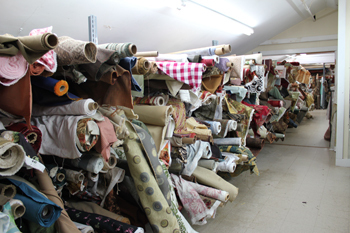 15 million yards sold in 75 years. 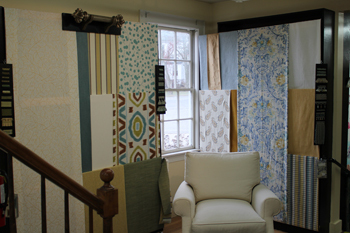 Fabrics, trims, and window hardware coordinated on over 200 displays. 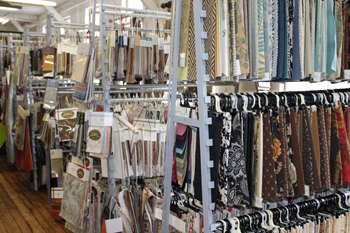 Easy access to trade only fabrics. 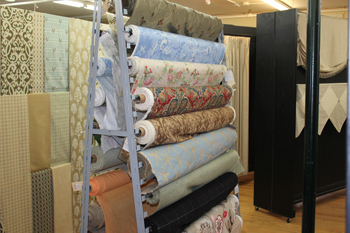 Fabric for windows, furniture, cushions/pillows, and bedding. 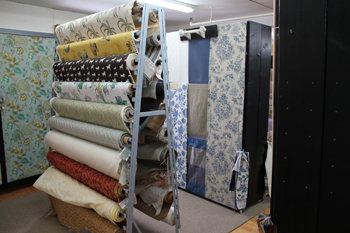 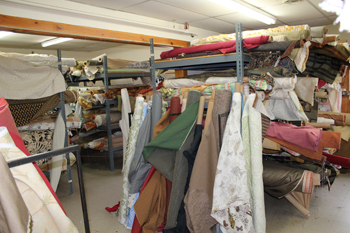 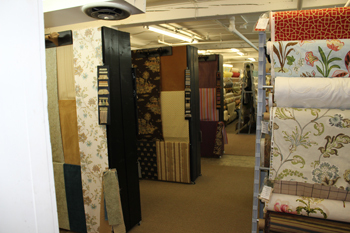 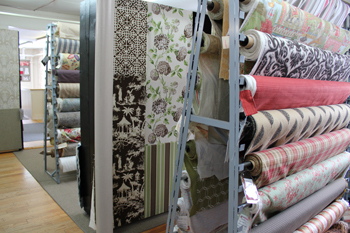 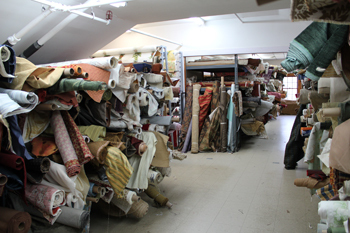 Thousands of window, furniture, cushion, and bedding fabrics. 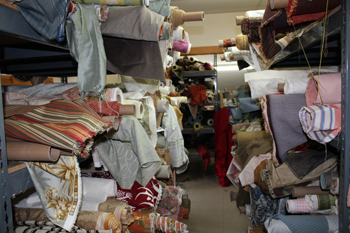 We create cushions of all shapes and sizes. 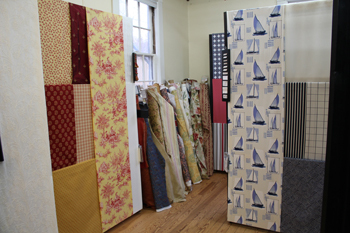 Fabrics can be shipped anywhere in the United States. 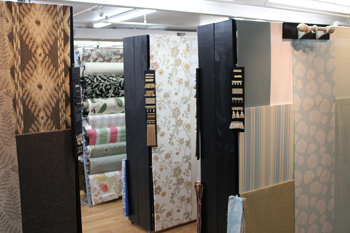 Insulated linings for panels available. 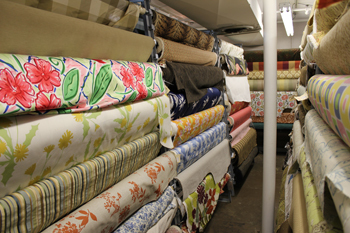 50,000 yards in-stock all $9 per yard. 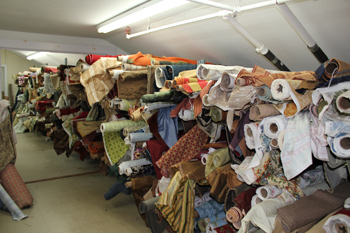 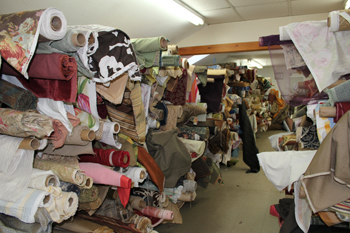 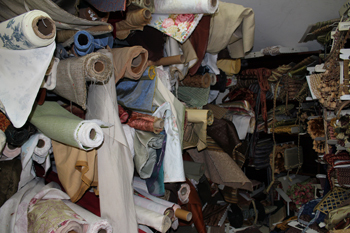 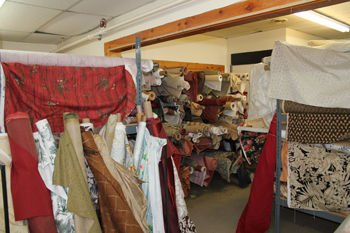 Thousands of fabrics and trims. 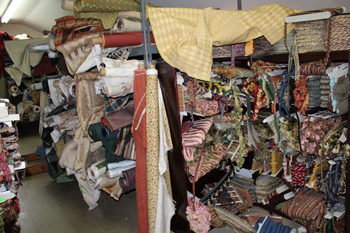 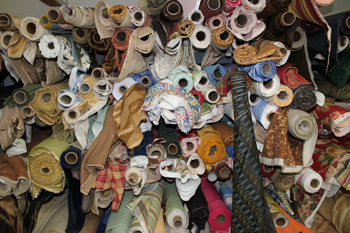 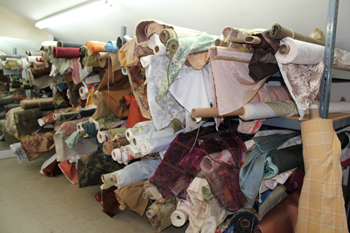 2,000-3,000 new fabric and trims arrive monthly. 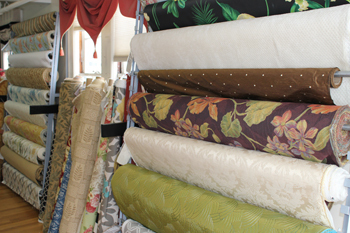 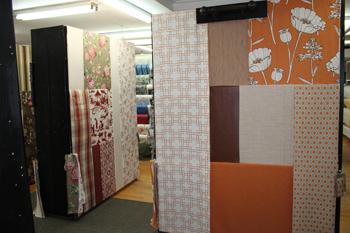 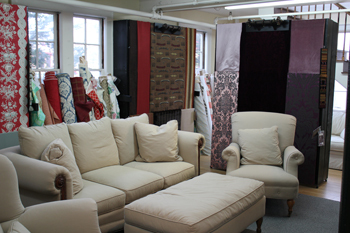 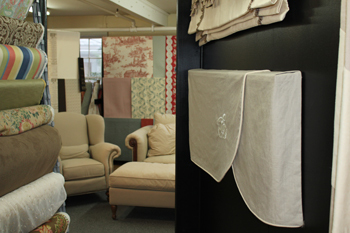 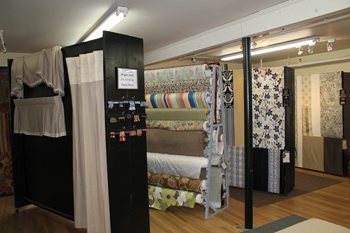 Upholstery, drapery, slipcover, cushion, and bedding fabric.